Richard Rohr just gets it. If I die with half his wisdom... I die happy. 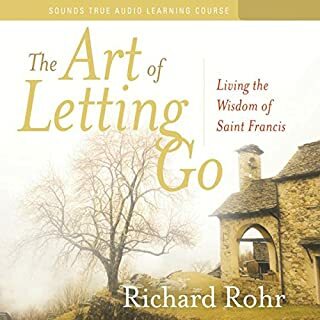 Richard Rohr is so incredibly wise, insightful, learned and contemplative. 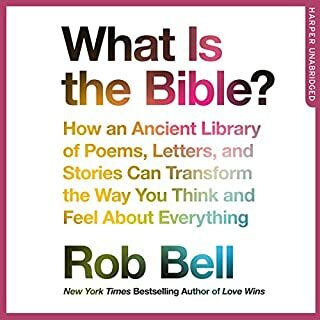 Listening to this book was a revelation. 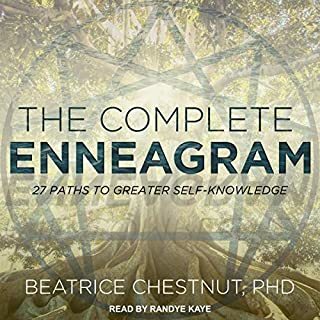 Transformative, soothing, affirmative and the answer to so many questions. It was like sitting down to a sumptuous meal for the soul. I cannot listen to it only once, I’ll listen over and over again. 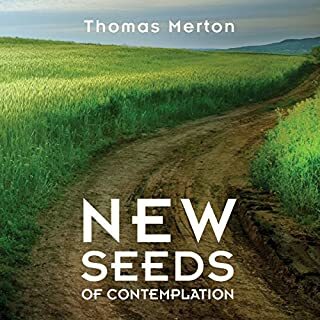 This book helped me to relax in my discomfort of the transition to the second half of life. What used to mean so much such as career, status, money, position, fame, competition, roles, ladder climbing and so forth seem unimportant compared to giving, being quiet and ordinary, and being okay with falling. Life includes struggles but in the second half of life, it seems they are experienced differently. I found peace and comfort reading the book and also an appreciation for the second half of life that can be a wonderful time in life. 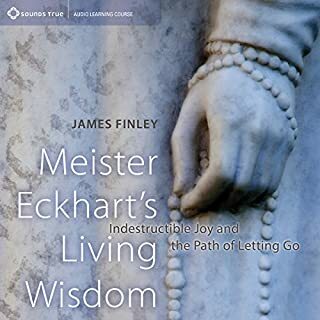 The book is probably best suited for someone 50+ who is ready to explore the blessings of being a wise elder. 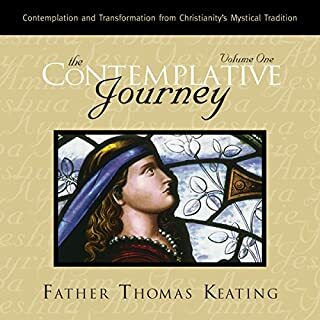 The journey of the soul, the inner self, the spirit, or whatever you realize within you will be touched by this thoughtful book. Whatever you may believe spiritually or not, this is something to read. if you've stumbled upon this book perhaps this book found you as it did me. Enjoy! 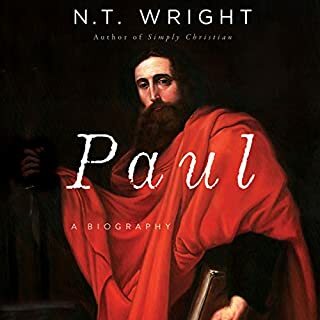 This books ranks first among the audiobooks I have listened to so far. 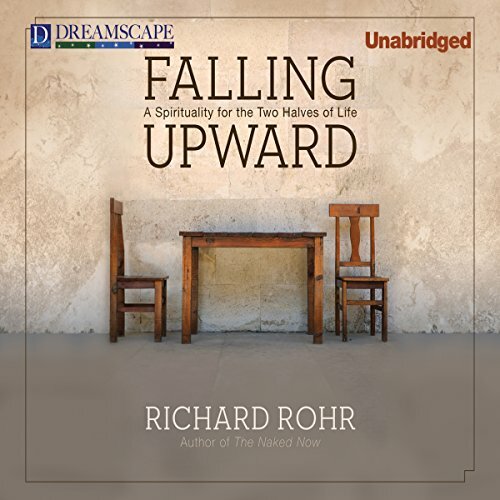 Richard Rohr shares profound wisdom about the challenges of growing older. 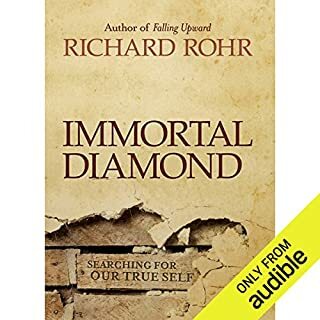 Whilst integrating the suffering associated with physical decline and loss of all kinds, Rohr points to people who radiate a 'bright sadness' . These people are naturally elders in our community, mentors for people in the first half of life. The message is that loss happens, by the very nature of life itself. We can stopping rueing our losses and step into a new freedom: the freedom of being totally ordinary. People who are able to allow this to happen with grace, learn to risk more and to trust the fall. This is what falling upward means: the trustful knowledge that we are falling into the everlasting arms of God.Rohr talks about the second half of life as being done to us: we move from the driver's seat into the passenger's seat, yet with the freedom and the ability to whispers suggestions to the Driver.It is a comfortable place of choiceless choice.We must do what we must do.We cannot not do what we must do. Our only choice is the choice to enter into the second half of life: to fall upward. Very soothing, calm voice: like a morning balm. I don't agree with everything that Richard writes... but who cares! 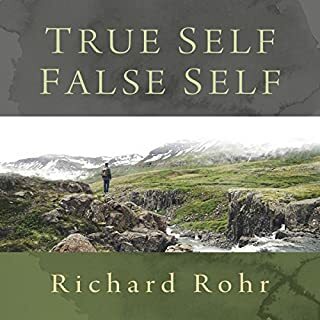 Rohr is a thinker and speaker that challenges the inner being to be more by wanting less. 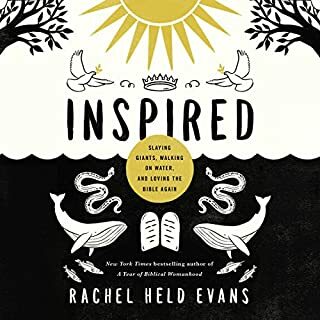 This countercultural stance uplifts the reader to believe in redemption. 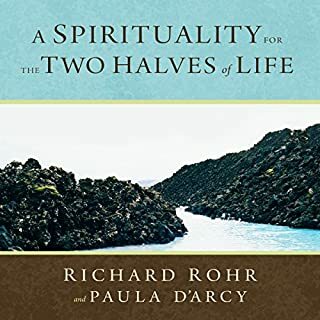 The second half of life theology may struggle to be rooted in classic theology; the biblical citations may be weak but the value and insights are magnificent. Narrated by the author, the book transports the listener to a place of encounter rarely visited by modern humans. Authentic, challenging and ultimately redeeming: bravo! I was thoroughly absorbed by this book and will come back to it again and again as it is a very meaty read. Rohr is clearly a maverick and is unafraid to state the controversial. I found that very refreshing. There was a danger by differentiating between "first half of life" people and "second half of life people" that he would veer into elitist and exclusive ideology but for the most part I think he struck the right balance in what is quite a challenging subject. 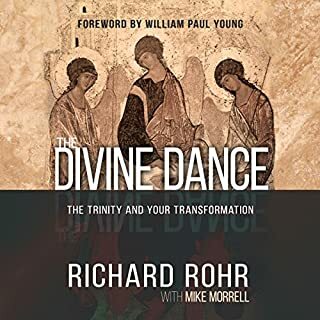 I am not a church goer and arguably not a Christian in the conventional sense but I really loved what Richard Rohr has experienced, observed and subsequently written about in this book. 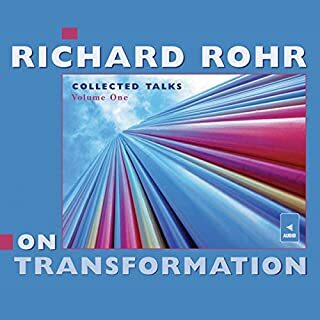 Liked the structure and Rohr's voice lends itself to allowing the listener to become throughky absorbed in the subject matter. I took a chance with this book and came to it with an open mind - I'm glad I did. A big thumbs up! Immense wisdom presented with such clarity and beautifully read by the author. I shall listen many times more to plumb the depths of this work. epic. don't read this if you want to stay in your comfort zone! 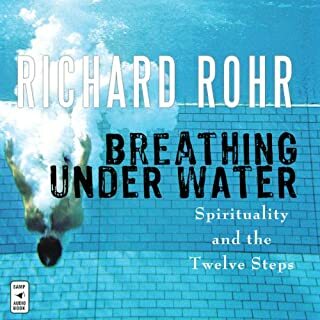 well read by Richard Rohr. 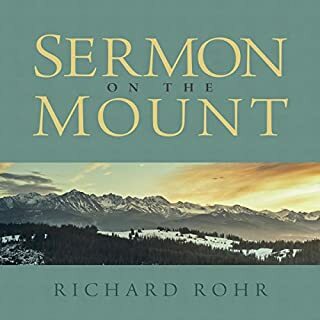 Rohr just keeps getting better. This book may well be life changing for me. An epiphany of sorts. 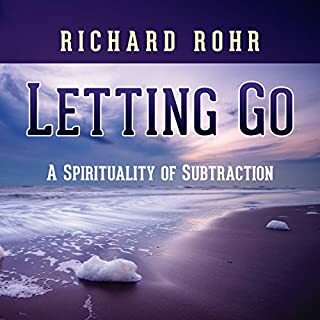 I've heard and read a lot of Richard Rohr but I think this is his best so far and lovely to have it read by the author himself. This is truly a life changing book. I t deserves to be listened to over and over again. 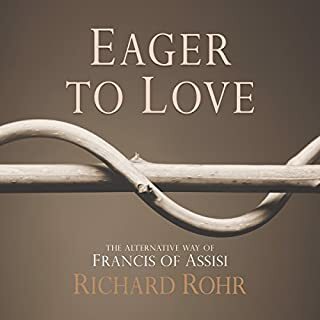 Richard Rohr shines a light on the sacredness of humanity and on the inward journey that we all have to make to discover who we are and where we are going . He is the most humble and honest of teachers. 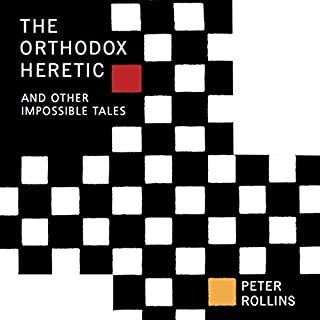 You don't have to be Catholic or even Christian to benefit from the wisdom of this book. It's spirituality is much greater than any one religion as it references all the great teachers in helping us to journey to our soul. Great story, life changing and affirming. give this book a chance. The bible is quoted a lot but it's not about the bible.